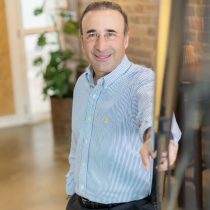 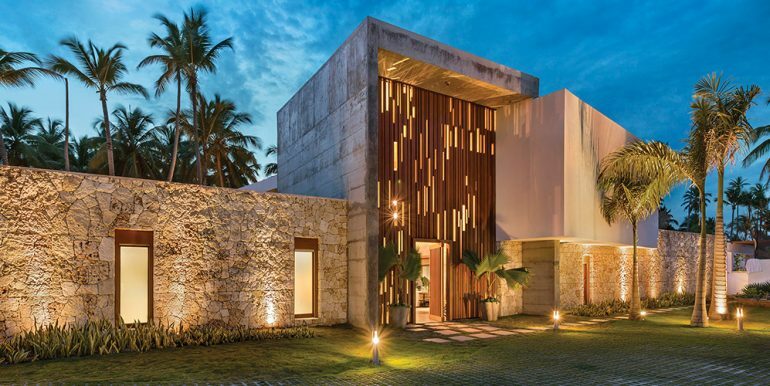 ALL THE PRINCIPLES THAT GUIDE ITS ARCHITECTURE ARE PUT INTO IT. 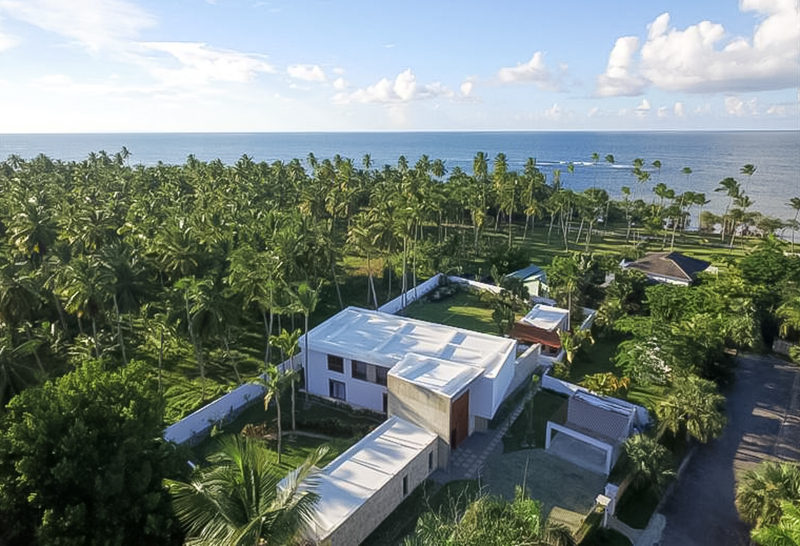 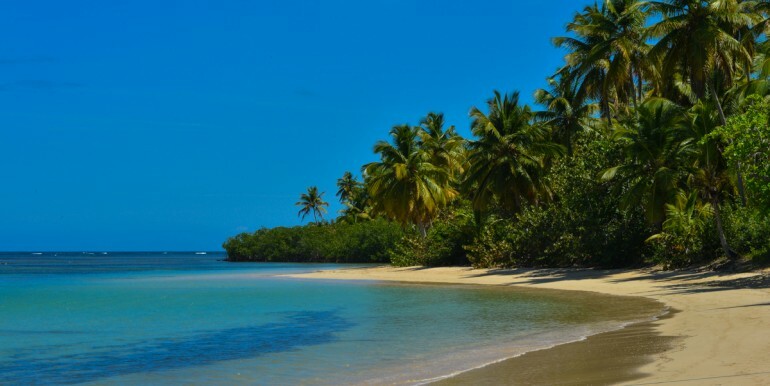 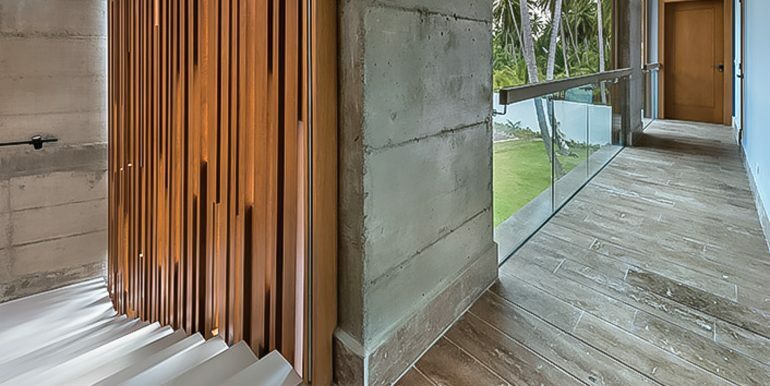 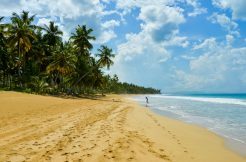 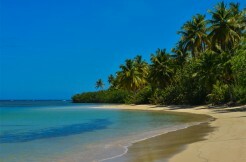 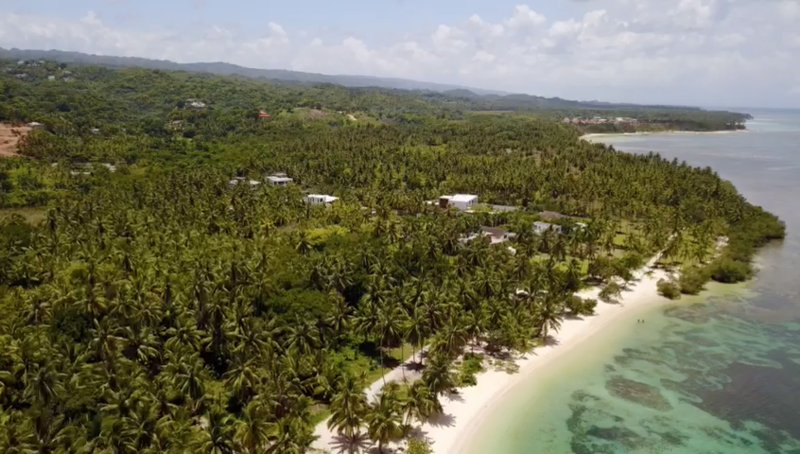 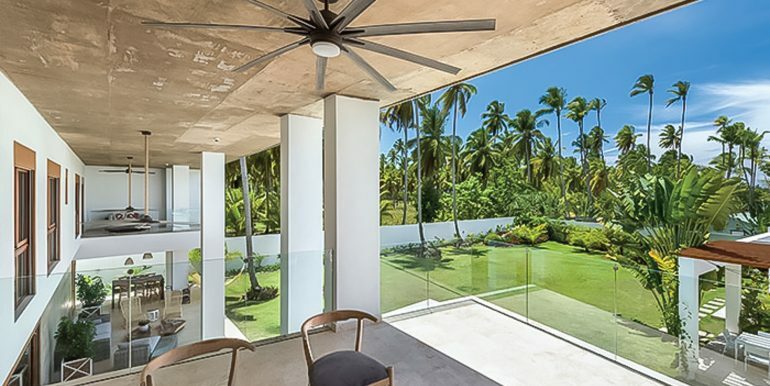 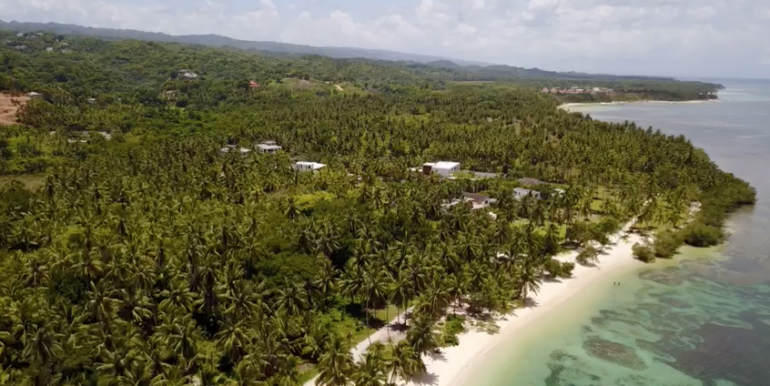 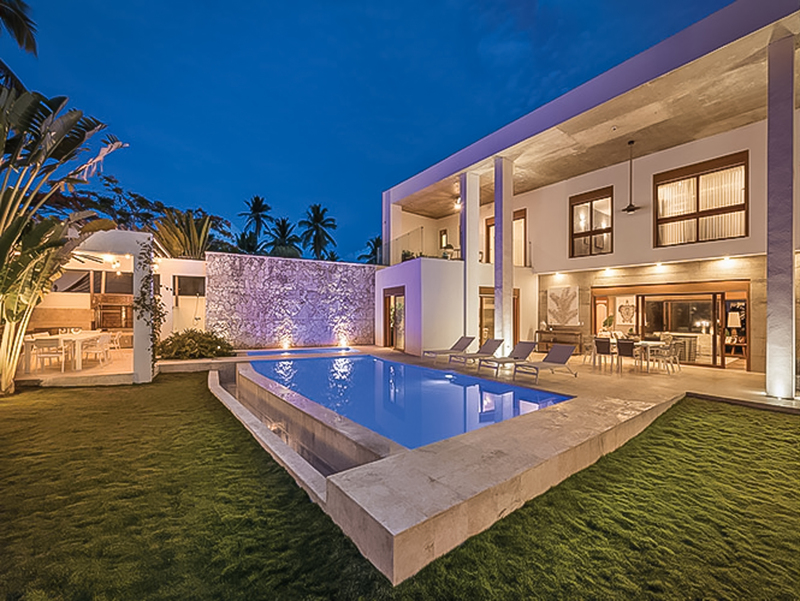 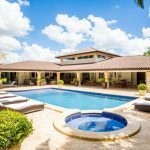 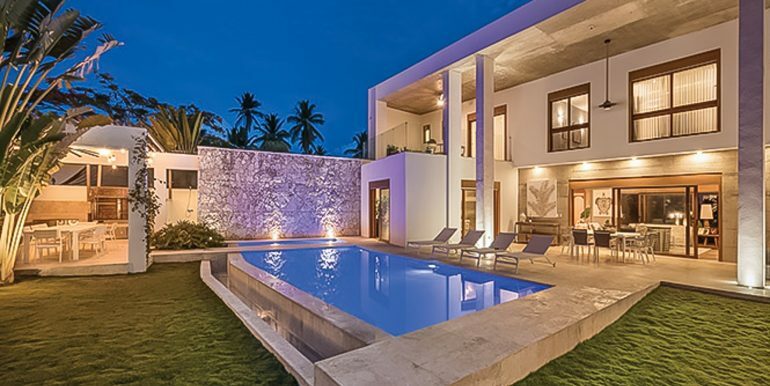 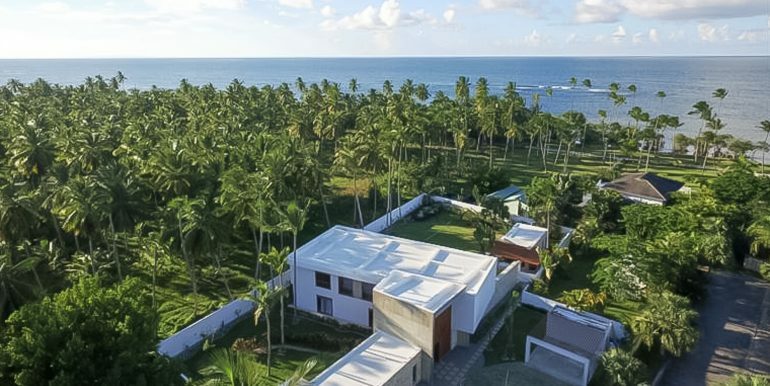 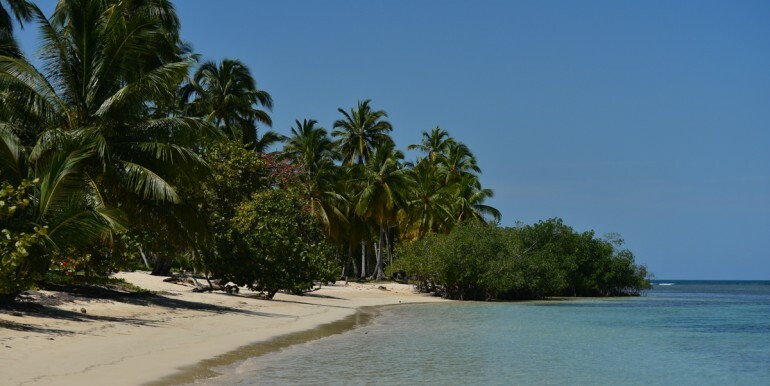 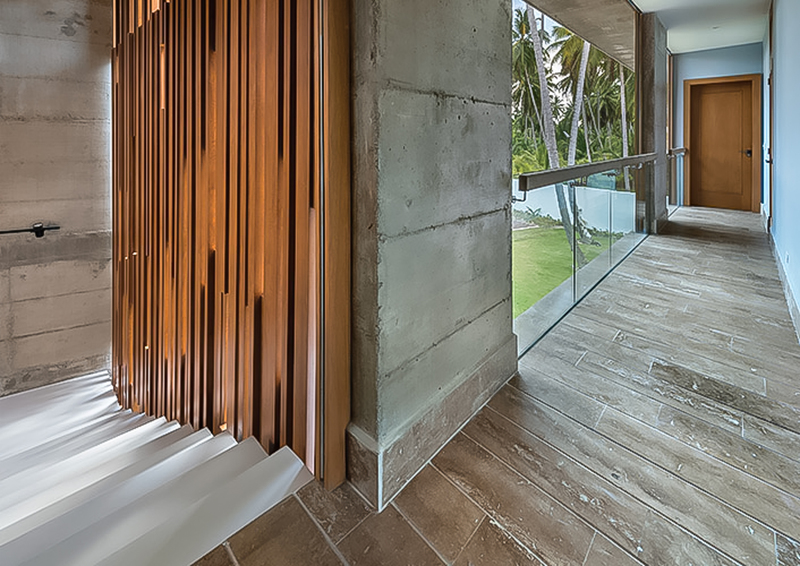 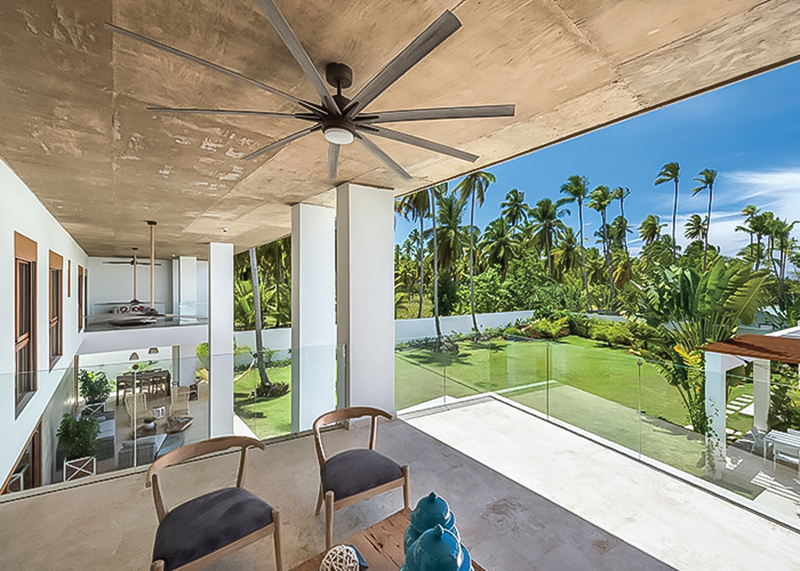 THE DESIGN AND CONSTRUCTION OF THIS SUMMER RESIDENCE LOCATED IN PLAYA PORTILLO (LAS TERRENAS) IS ONE OF THE MOST IMPORTANT PROJECTS OF DANTE LUNA. 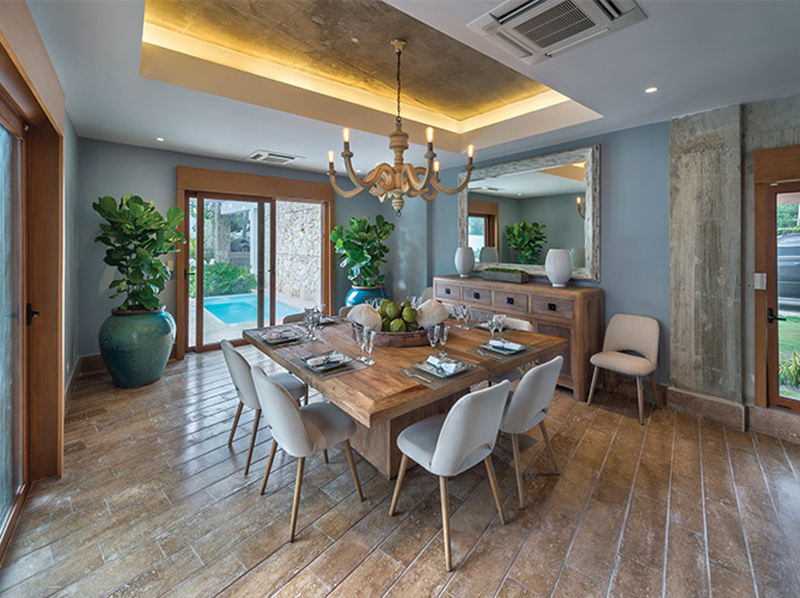 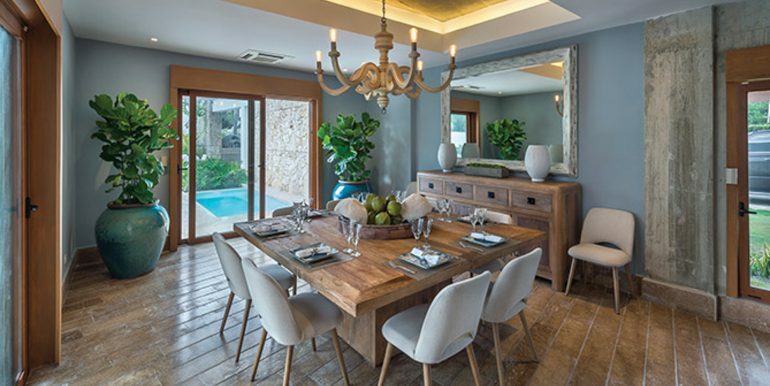 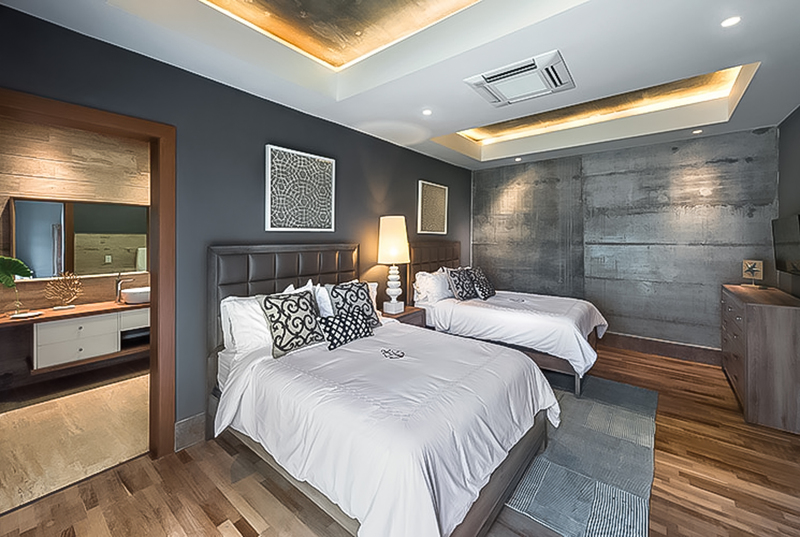 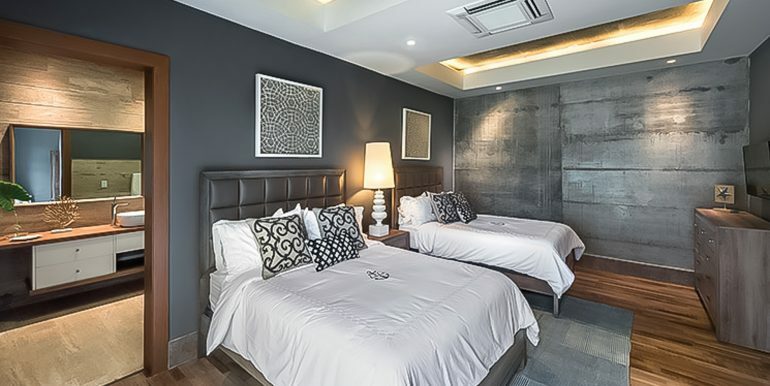 The housing of 850 square meters of construction has a high-end finish. 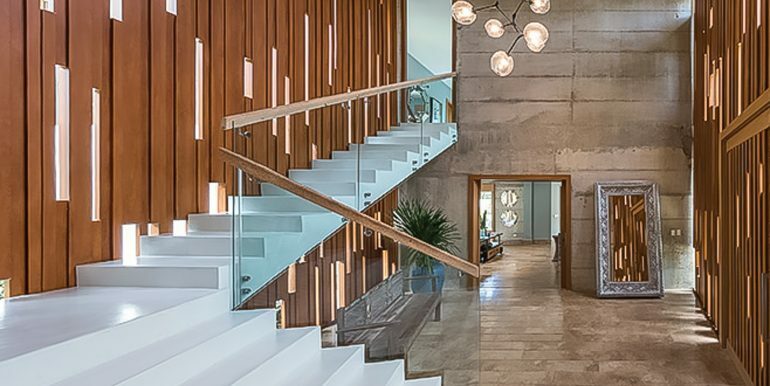 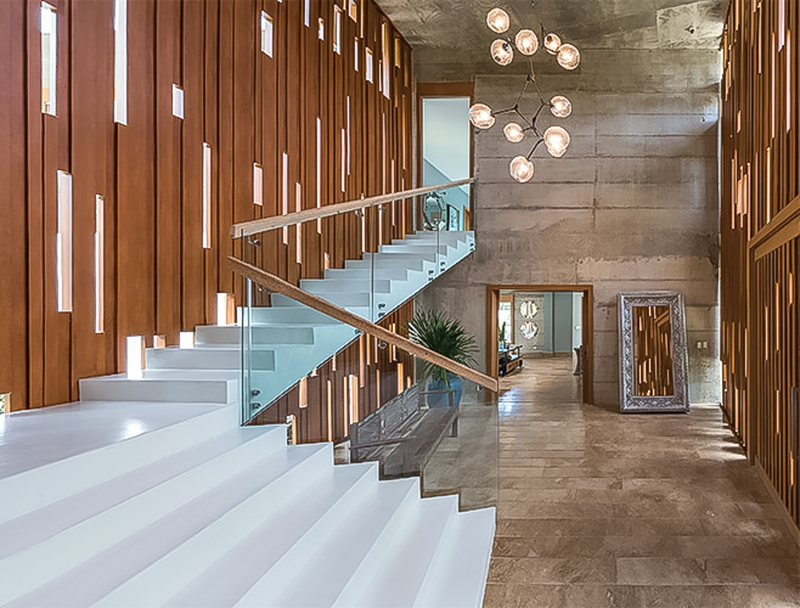 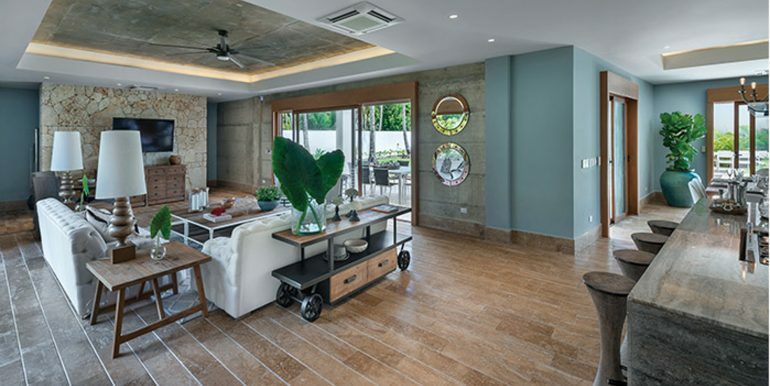 The design is based on the integrity of the materials: natural cast concrete, unfinished travertine stone floor, coral stone and aluminum with wood finish, among others. 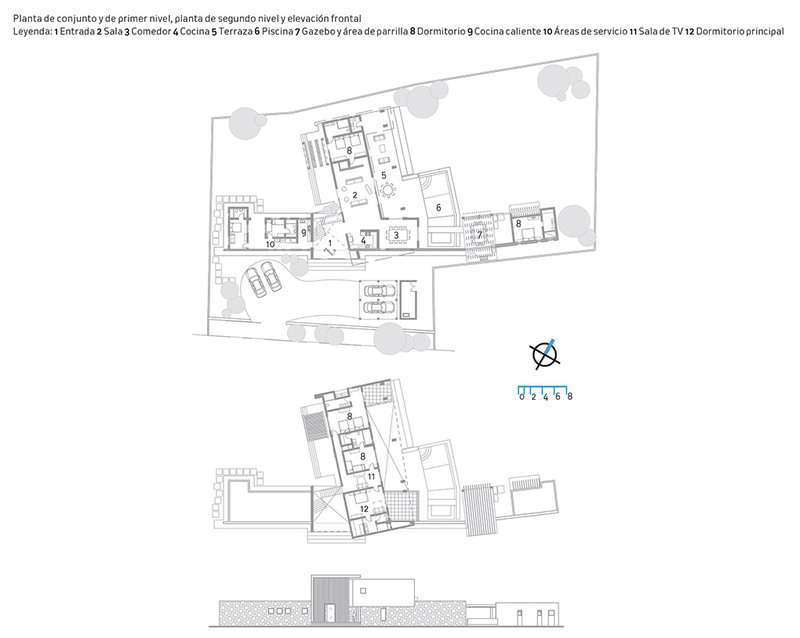 The house is composed of two blocks that intersect, one of them is two levels. 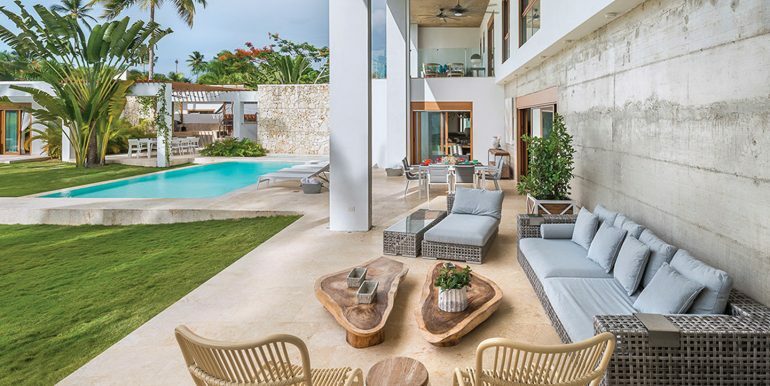 The first level houses the social areas, which are characterized by a great integration to the exterior with large galleries, and the service areas and guest bedrooms. 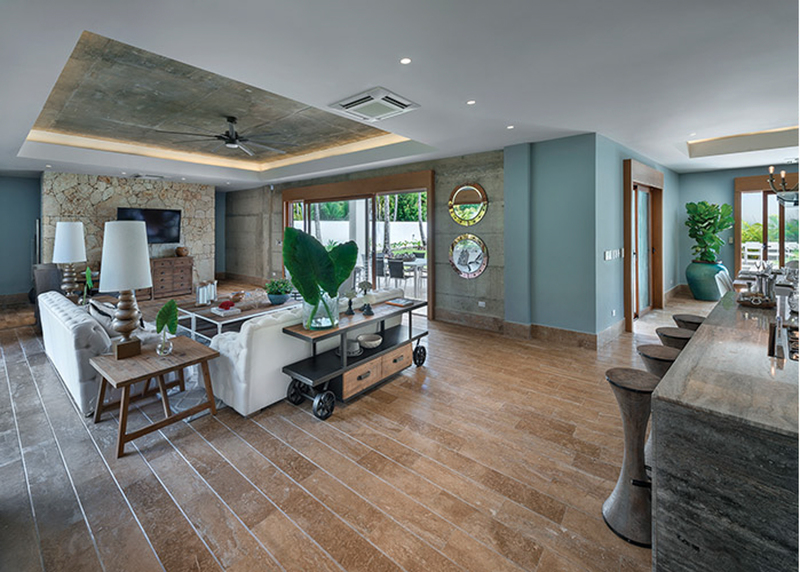 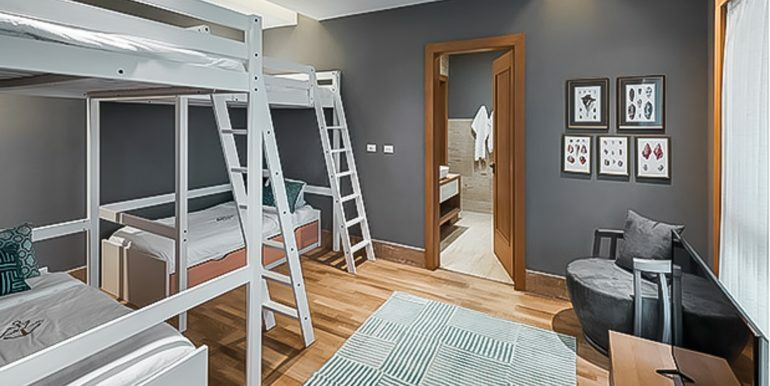 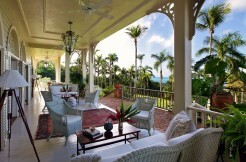 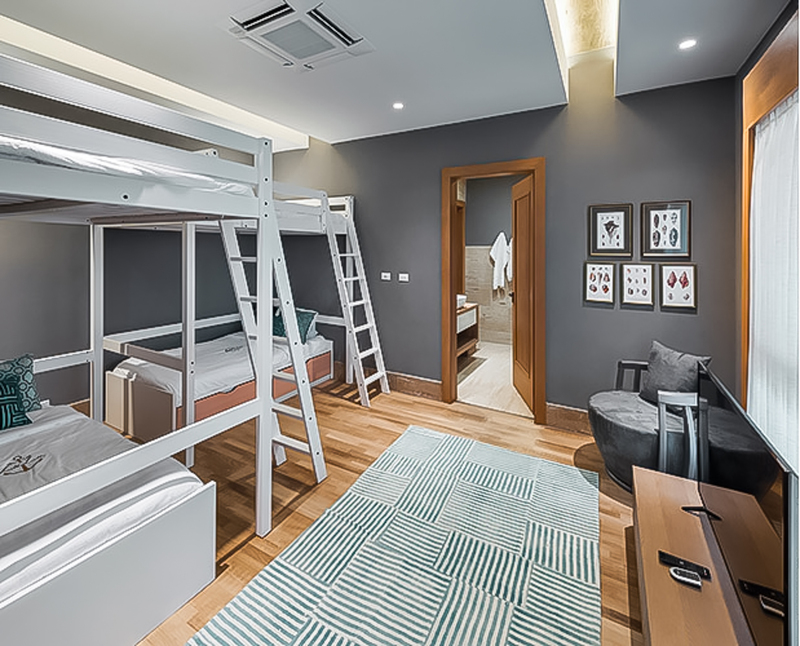 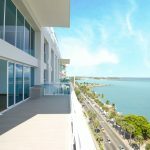 On the second level are the bedrooms and the family room that are connected by an open corridor as a balcony, as in traditional Antillean architecture.